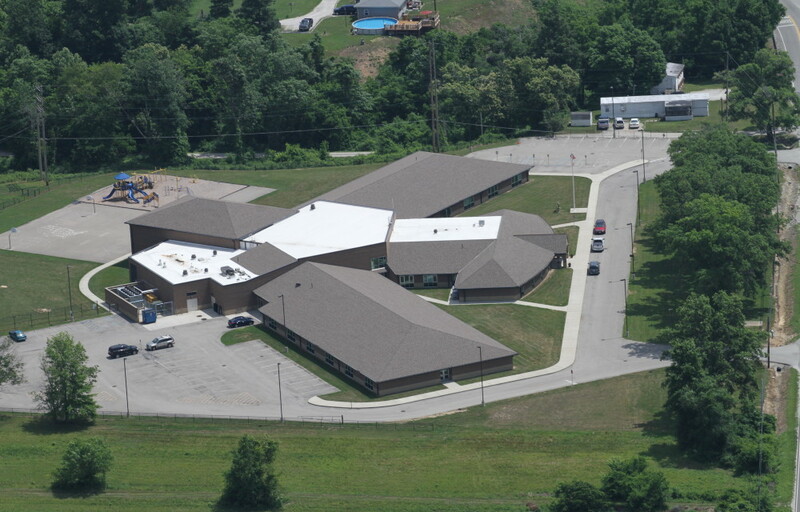 Steep slope roofing systems are highly valued for their functionality and visual appeal. 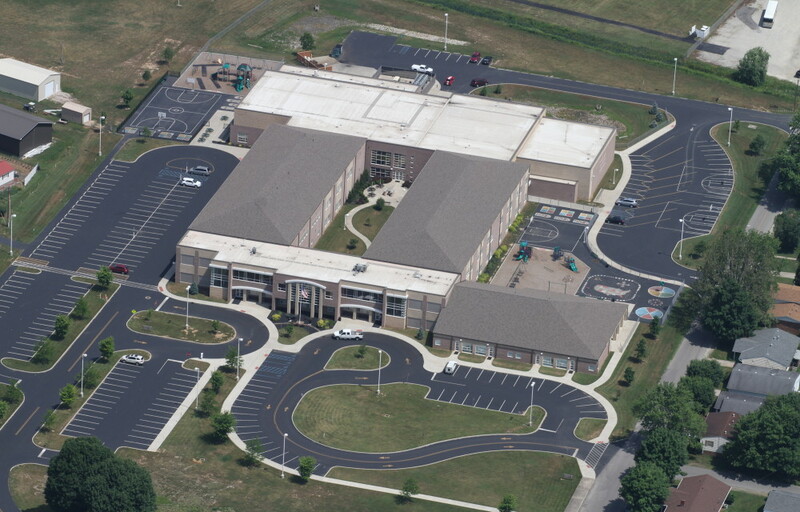 This type of roofing includes concealed fastener standing seam metal roofs, shingles, slate, synthetic slate and tile. 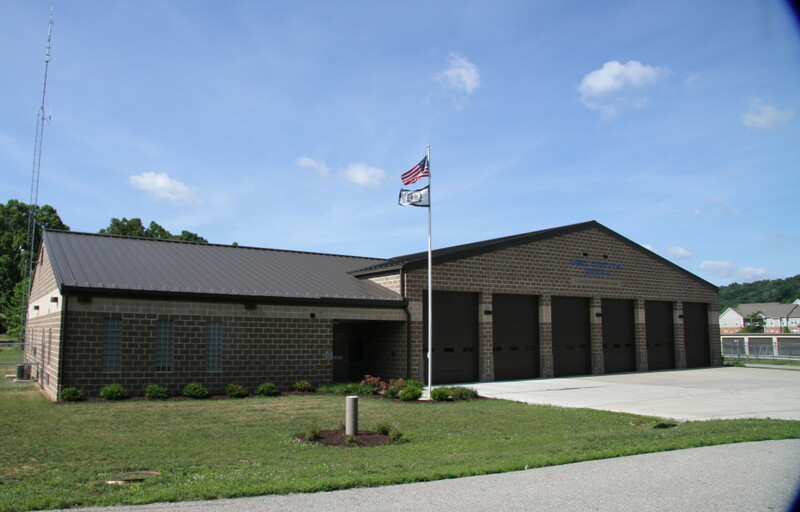 Burlington Elementary School, Ironton Middle School and multiple Cabell County EMS stations are prime examples of our steep slope work. 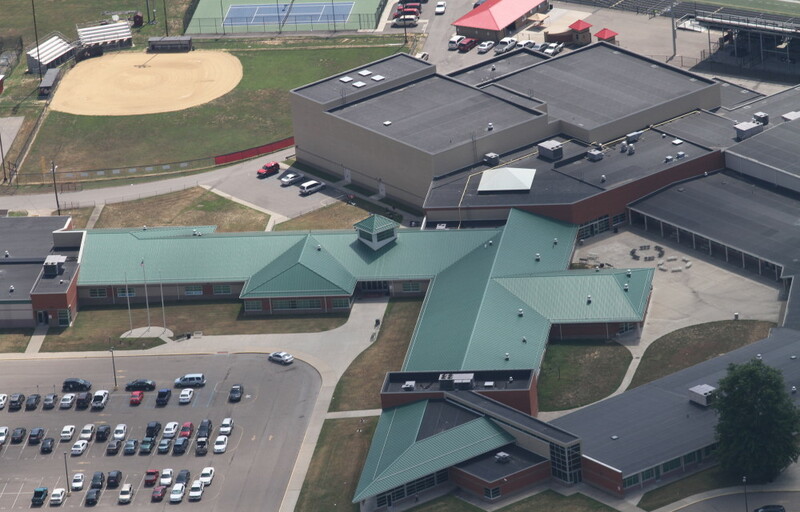 Some of our projects, notably Point Pleasant High School combine steep and low slope roofing to create a unique and aesthetically pleasing look.